A timeless and classic design handcrafted by our master jewellers. 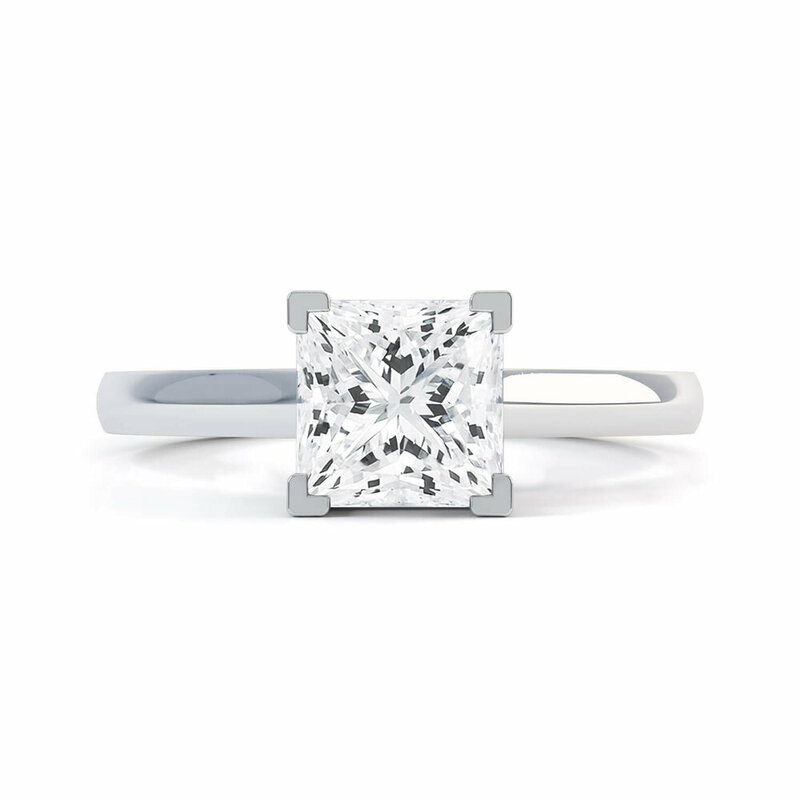 The charming Princess Cut diamond is given an equally alluring setting in the De Carlo engagement ring. 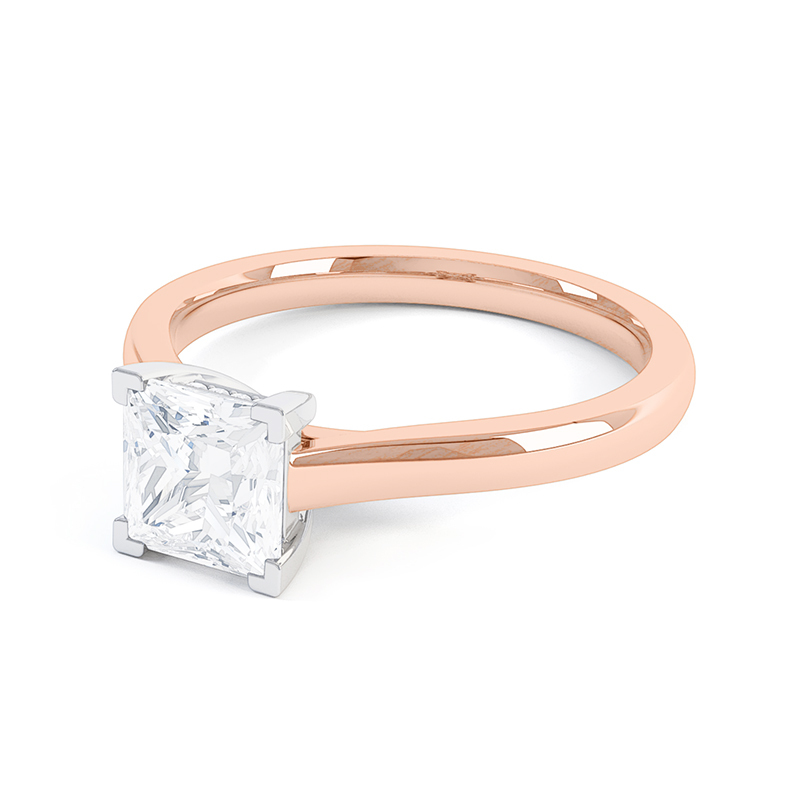 The square diamond is emphasised by refined claws, and complemented with subtle melee diamond detailing on either side of the mount. 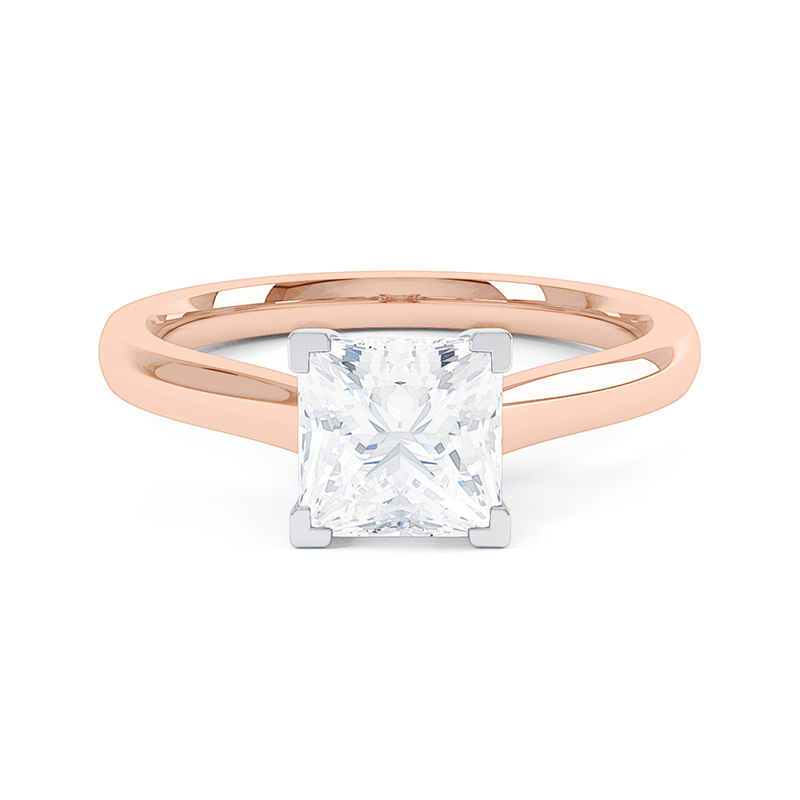 With centre diamonds available from 0.30ct, the De Carlo solitaire engagement ring is available in Platinum, 18ct Yellow Gold, 18ct Rose Gold & 18ct White Gold. All Queensmith engagement rings are expertly handcrafted onsite, using only the finest GIA certified diamonds. Every ring is made-to-order in our Hatton Garden workshop and can be tailored to your preference.